From our gorgeous range of Sterling Silver and semi precious stones. 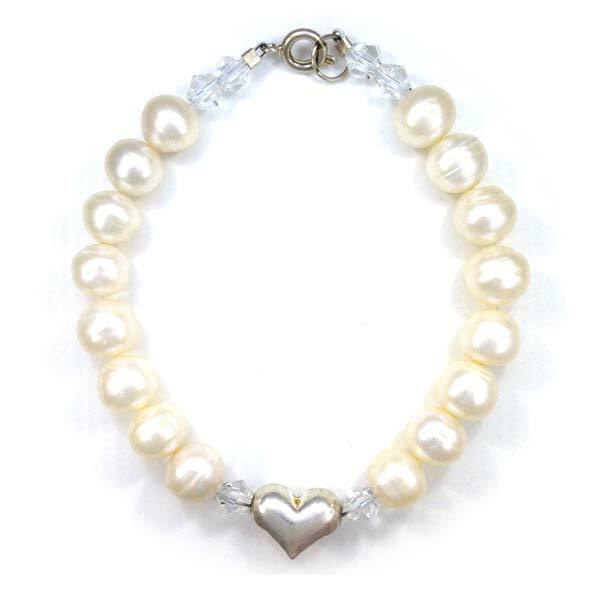 Our Sterling Silver Heart Freshwater Pearl and Swarovski Bracelet. 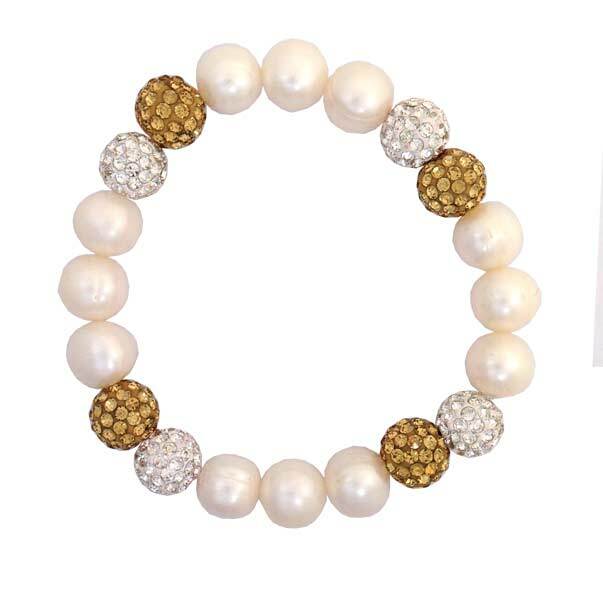 This bracelet is great on its own or mixing and matching with the items from the range. They can come in a range of colours if required. 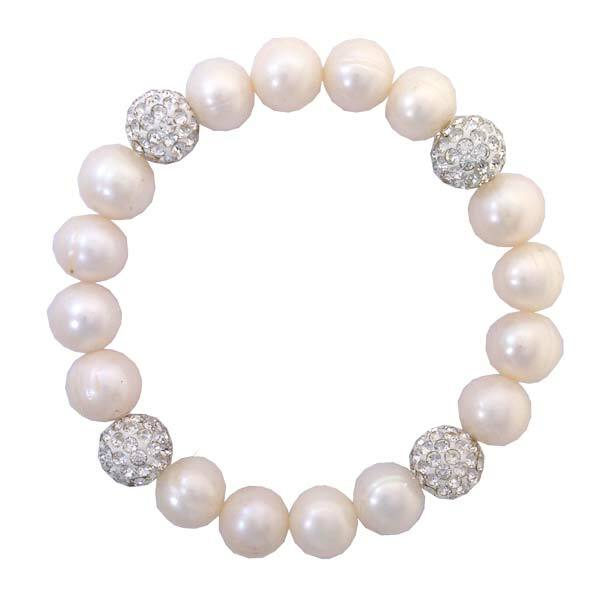 Our range of wedding and bridal jewellery uses Fresh water pearls, Semi precious stones, Swarovski Crystals, Sterling Silver and many other gorgeous items. 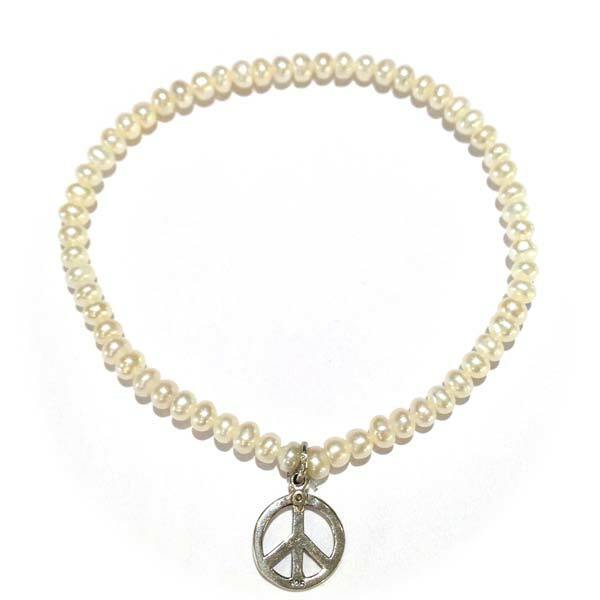 They are fabulous for Brides and Bridesmaids or just for gifts for special people. 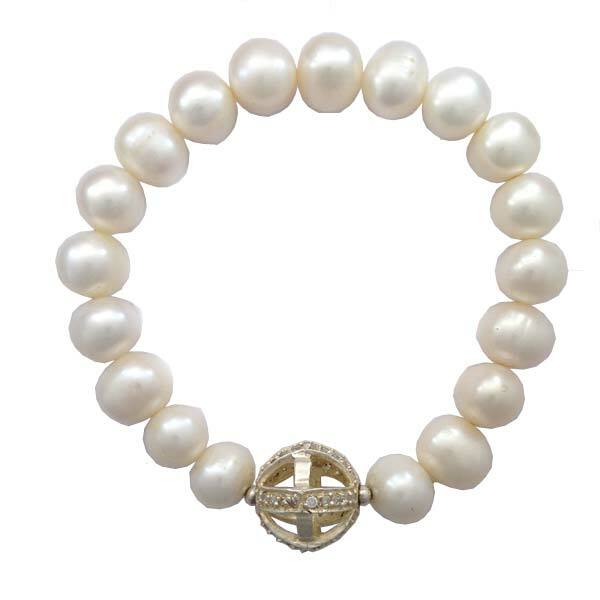 We have a great range of bracelets, necklaces and bangles to buy online so please browse. The silver in our bracelets ranges from Sterling Silver, Karen Hill Thai silver, and Bali silver. Please email if you would like any further information. All handmade and totally bespoke. Some of our products are handcrafted to order and so therefore many not be dispatched immediately. We will endeavour to ensure that you are aware if there is a small waiting period on order. If you require the item for a particular date, please let us know and we will ensure that we can met your requirements. Shipping is Free for orders over £50 and we use Royal Mail First Class post for Standard delivery combined with couriers for Next Day Special Delivery. Delivery charges are calculated on a per-product basis. Please make note of the delivery charges associated with each item. If you are making a large order please contact us and we will combine shipping. All unwanted items may be returned for a full refund, subject only to the conditions as laid out in the Contract below. Exchanges are not available unless your item is deemed faulty or you require a different size. To exchange your original item for a different product item please return your original item to be refunded following the guidelines below and place a new order through our website for your new selection. Please complete a covering letter with your Order Reference, Date of Order and reason for return. and include with your parcel to return. All items must be returned within 14 days of the delivery date shown on the confirmation of dispatch email we sent you. All goods must be returned unused, with all labels and tags attached and with their original undamaged packaging. We will consider the condition of the goods being returned prior to making a refund. Refunds will be made to you via your original payment method. Bangles and Rocks regret that we cannot be held responsible for non-delivery of returned goods therefore, we strongly recommend that you use registered post, recorded delivery or another secure method to return goods to us, retaining the receipt until you have received credit for your return. None of the terms affect your statutory rights when goods are faulty or incorrectly supplied nor does it affect your rights under the Consumer Protection (Distance Selling) Regulations. Without prejudice to your statutory rights as a consumer, the items are deemed as second hand without the packaging. You can take the goods out of the packaging to try them but please retain all packaging until you are sure you wish to retain the items. You must return all goods as delivered for a refund. Additionally any free promotional gift issued with an order must also be returned if you are returning those goods. You have the right to cancel any order placed where this remains possible. However due to our rapid delivery timescales, Bangles and Rocks cannot allow cancelation of orders once the product has been dispatched and is therefore outside of our control. In such instances you will incur the cost of returning the products and, once we are in receipt of the goods, your request will be completed. If your order has been dispatched and you wish to cancel it, you can return the items within 14 days, subject to our returns policy. Bangles and Rocks do everything within our control to ensure that all products are supplied to you in perfect condition, however the Company can accept no responsibility for products that may have a manufacturing fault. If such a fault arises with any product or service available from this website, the item must be returned to the Company for examination before any further action can be taken. Bangles and Rocks must be informed via email that said items are being returned as faulty before their receipt. You will incur the cost and responsibility of returning said items until safely delivered to the indicated premises of Bangles and Rocks. All items returned and deemed to have manufacturing faults shall have postage costs refunded to the customer within 14 days.